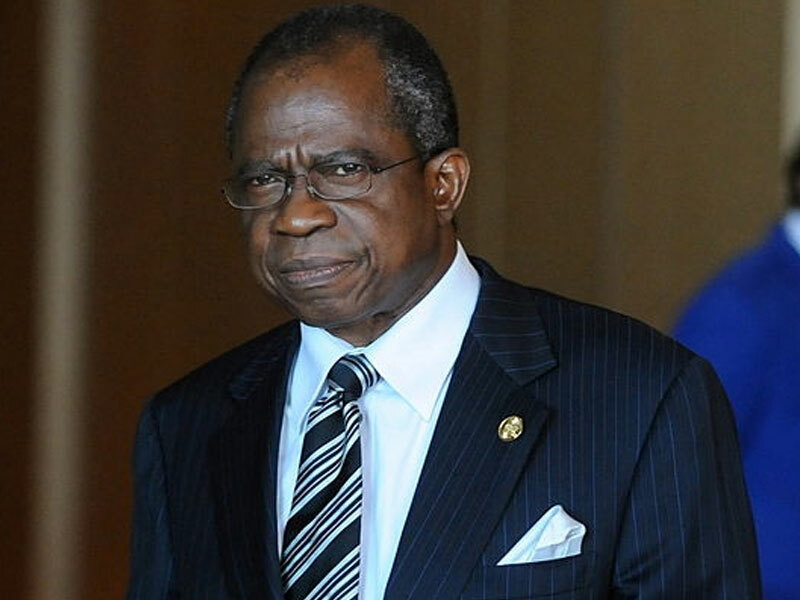 Former Minister of Foreign Affairs, Chief Ojo Maduekwe has died at the age of 71. Maduekwe who hails from Ohafia in Abia State held multiple ministerial appointments. He was appointed Foreign Minister by former President Umaru Musa Yar’Adua in 2007. He was also a Minister of Culture and Tourism and Minister of Transport under President Olusegun Obasanjo administration. The cause of death is yet to be disclosed.